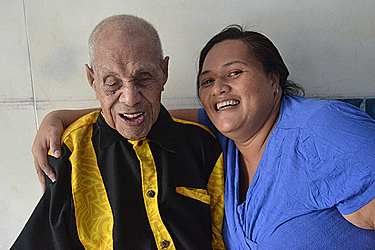 At 102 years old, Tafilitiamalie Taufafo Tu'i is thankful to God for life. Whe he was just three years old, he witnessed the devastation caused by the spread of influenza, the flu epidemic that took the lives of many Samoans in 1918. "It was a very sad scene if I can recall,” he said. “People died on their beds, mothers bodies were lifted onto trucks to be dumped while still breastfeeding their babies." Today, he looks back with gratitude that the Lord spared his life. He survived the epidemic and went on to have 11 children, six of whom who have passed away. He attributes his long-life to God’s grace and his zest for life, as well as caring for his elderly parents before they passed away. “God has blessed me because my parents died on my hands, I fed them, took good care of them because I trust in God's promise in the Bible that I have to obey and love my parents and he will grant me more days to life." It is this very verse that kept him going despite the challenges of caring for the elderly. "And God is so faithful in his promises. I also challenge my children about this and I talk to them daily, sharing everything I've experience in life for them so they can follow them." 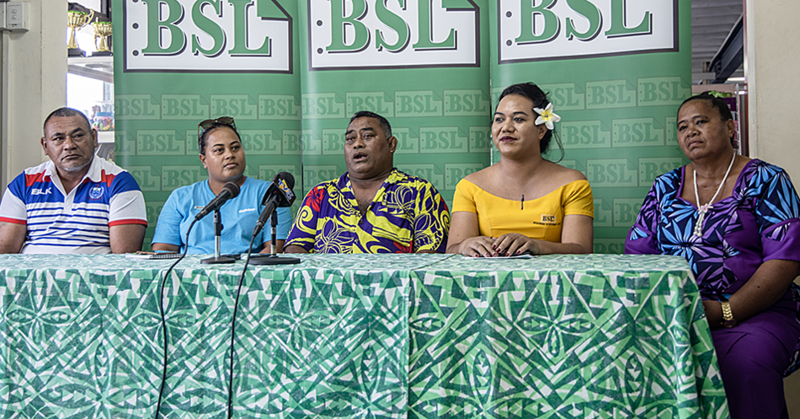 He spoke to the Samoa Observer about the many changes that have occurred in Samoa since his time as a young man. "Young people (back then) knew their roles in the village, they knew how to talk, walk and sit because their parents spent a lot of time with them. “The young ones participated in village meetings and observed the happenings and the protocols and exchanges." This was something different from what he noticed in today's generation. He believes this has a lot to do with a lost connection. 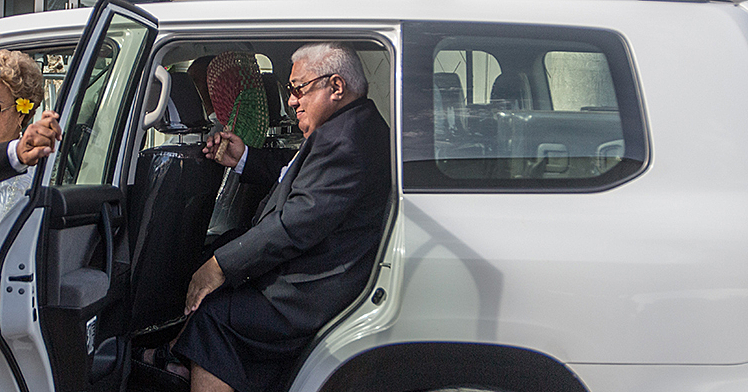 “We hardly have them in the faigalotu or hardly see them at church," he said. As a result of the changes, he has seen over the past few years he was motivated to challenge his children. “You have to believe in God in everything you do, you’ve got to understand that we have six days to work and sparing only one day for Him is truly a sacrifice. “I know sometimes the children are tired of being told what to do and not to do it consistently, but we parents have to do to this or else someone will do it for us." Should that happen, he believes is a reflection that a parent has failed his/her children and that's why there are so many problems. His favourite food is pisupo. “’Kama ga le va’ I know because these days corned beef is cheap. 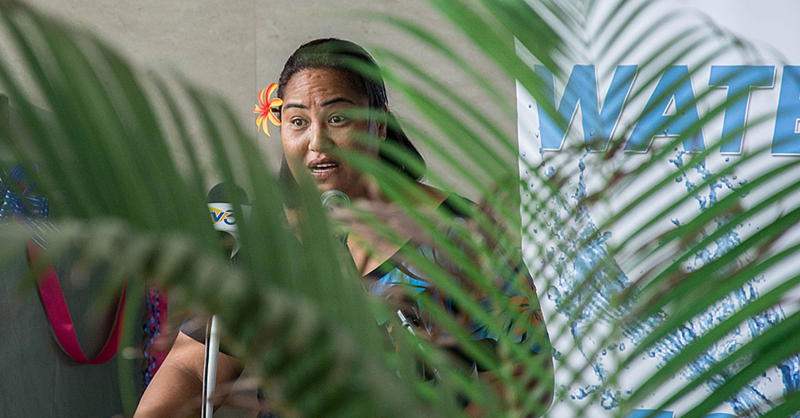 Tafilitiamalie is a Deacon Elder of the Congregational Christian Church in Samoa at Falevao. “I love serving God through His church, I can’t recall how long now since I've been a Deacon,” he said. “It’s one of the many challenges I placed in my children’s heart, try not to sit back and relax when you have everything in life and expect a miracle from above. The eldest daughter turned 80 last year. He ended with reciting Psalms 23, a verse that keeps him strong. "The Lord is my shepherd, I shall not want.He make me to lie down in green pastures: He leads me beside the still waters. He restoreth my soul: He leadeth me in the paths of righteousness for His name's sake. Tafilitiamalie is from the villages of Uafato Fagaloa and Falevao and is the son of the late Tu'i and Saluvale.